In astronomy we rely upon telescopes and other optical devices, and that means we have to deal with the complexities of how light behaves. In many ways light can behave in fairly simple ways, but this simple behavior is not perfect. As a result, telescopes can have optical aberrations. Dealing with these aberrations can sometimes pose quite a challenge. 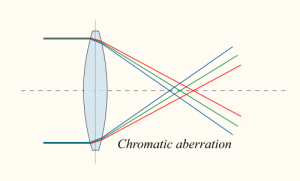 One type of difficulty is known as chromatic aberration. It is most commonly seen in simple telescopes. Lenses focus light by using the fact that light will bend when it enters a material such as glass. The amount of bending the light does depends on the index of refraction of the material. But the index of refraction varies slightly for different wavelengths. As a result, red light focuses at one point, but blue light focuses at a different point. This means a simple telescope can’t focus all colors in the same way. 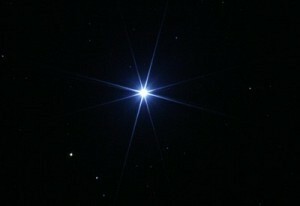 When a star or planet is in focus for blue, for example, the other colors appear slightly blurry. 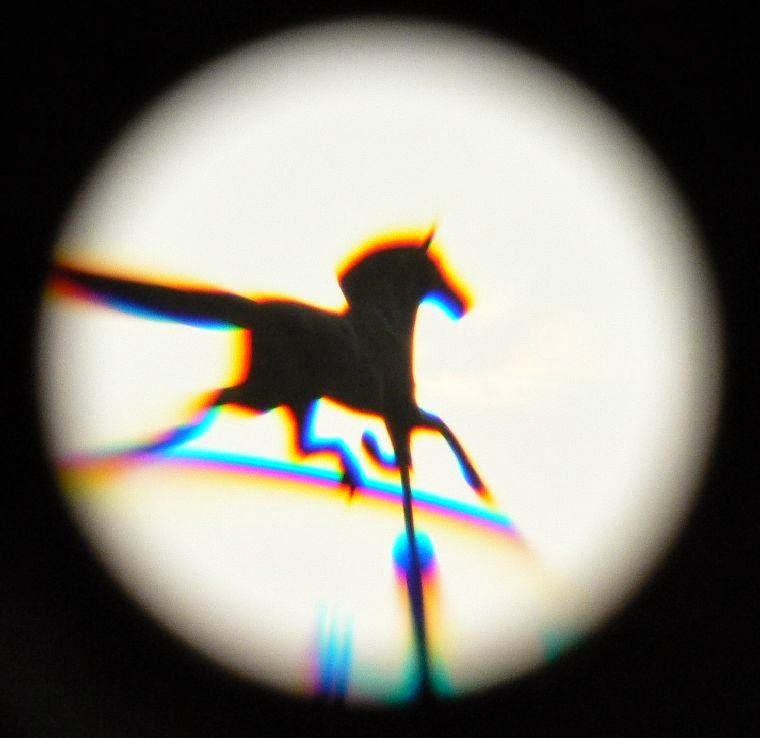 One way to overcome chromatic aberration is to add an extra lens with a different refractive index. This can help bring the focal points of different colors closer together. This isn’t a perfect solution, however. Of course not all telescopes use lenses. Many use mirrors, which don’t produce a chromatic aberration. There is however a different effect known as spherical aberration. Spherical aberration can also occur with lenses, but it is more common with mirror telescopes. It turns out that a mirror with a spherical focuses light almost to a point. This is a good thing, because producing spherical mirrors is much easier than producing non-spherical mirrors. However a spherical mirror doesn’t focus light to an exact point. Light reflected from the outer edges is focused slightly closer than light reflected near the center. For small mirrors this effect is small, and can usually be ignored, but for larger mirrors this effect matters. You might remember when the Hubble telescope was launched, there was an issue with its mirror that prevented the telescope from focusing properly. This error was a result of spherical aberration. To overcome spherical aberration, a mirror must be ground with a parabolic shape. The Hubble mirror was ground to a more spherical shape, and as a result the outer edge was too shallow by about the width of a human hair. Of course once it was in space the telescope couldn’t be brought back to Earth, so a corrective lens needed to be put in place to correct for the error. Modern telescopes are designed to minimize these effects, even small hobby telescopes. If you happen to have a small telescope at home, you can be proud to own a rather sophisticated optical instrument. Thank you so much for the info I have a take home test and one of the question was “Why are mirrors preferred to simple lenses in spectroscopic intrumentation?” and this answer really helped me.